Rumor: Microsoft To Release Subsidized $99 Xbox 360 | OhGizmo! 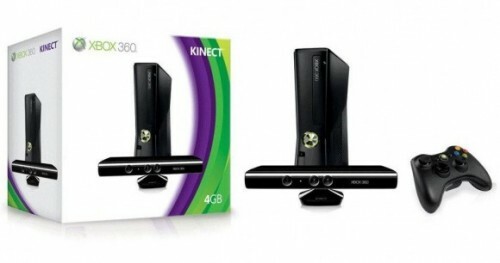 Would you be excited if we told you that Microsoft plans to release a 4GB Xbox 360, with Kinect, for $99? Would you still be excited if we told you that it comes with strings attached? This would mean that the deal would have you sign up for a 2 year contract at $15 per month. Sure, you’d also get an Xbox Live Gold membership thrown in for the duration of the deal but if you do the math, this still works out to $460. A comparable unsubsidized package would cost you about $390, including two years of Live membership. So you’d be paying a $70 premium for the privilege of having to pay only $99 up front. Sounds great if you don’t have a big chunk of change now… expect for the fact that you’ll be locked in a contract until sometime in 2014, by which the next generation console will likely have been released. So what happens then? Will Microsoft allow you to upgrade? There’s no word on that. It’s not even clear if all this is actually going to happen at all, but if it does, it will start rolling out at Microsoft stores next week.